In the 1960s, voting was class and party-based; today, environmentalism, evaluations of economic performance and the personalities of the leaders dominate political debate. 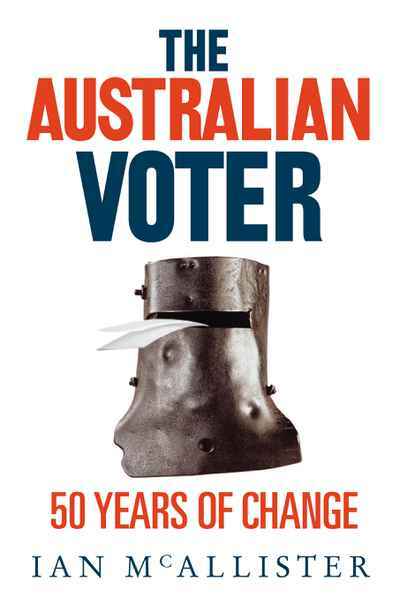 Ian McAllister assesses the implications of these changes for politics, and points to future directions in Australian voting behaviour. The book also includes analysis of the 2010 Federal election.